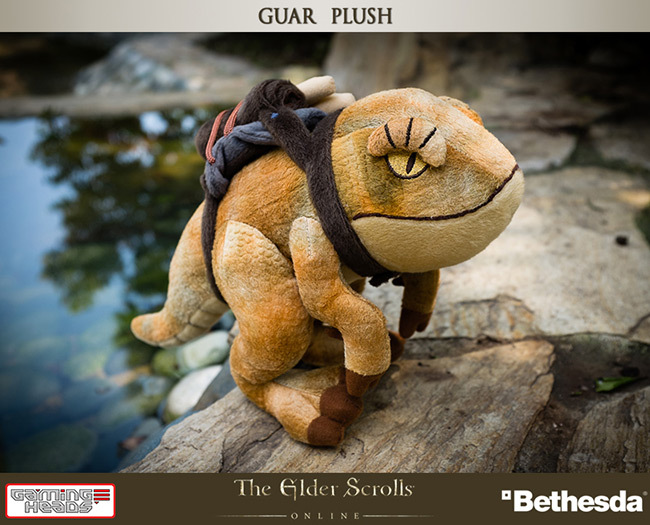 July 16th 2014: Guar Plush - As always, our team is working hard to deliver a number of products for eager fans. So far our various statues based on Bethesda's The Elder Scrolls have proven very popular, so now we'd like to introduce you to something a little different. 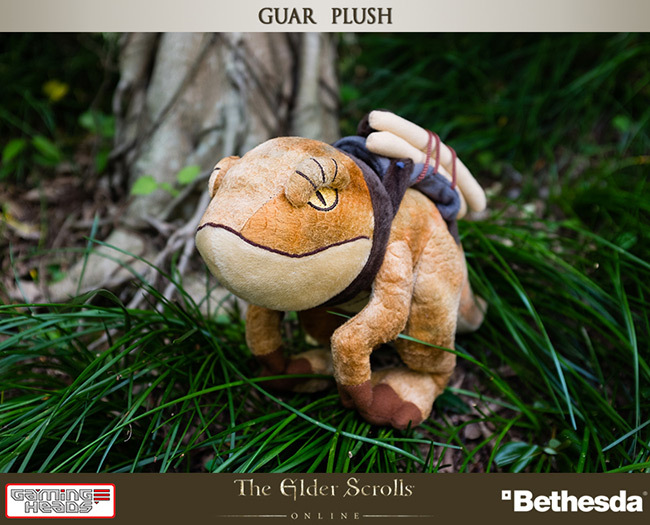 Joining our selection of statues is the adorable Guar Plush from The Elder Scrolls Online. The Guar is a friendly creature from the game, well known for carrying around all the extra equipment you need. 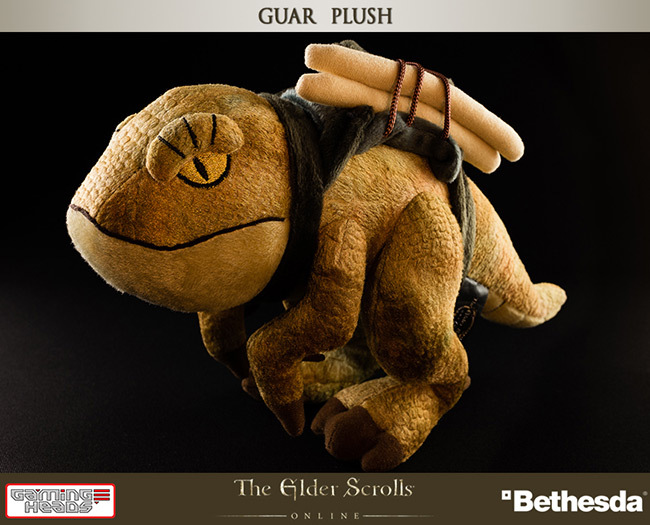 And true to form our Guar plush is wearing a pack to do just that! Also included is a free code for the PC/MAC version of the game that will allow players to obtain a Guar in the game. The Guar is in stock now at our official website and can be purchased for just $19.99. Greetings once more from Gaming Heads! 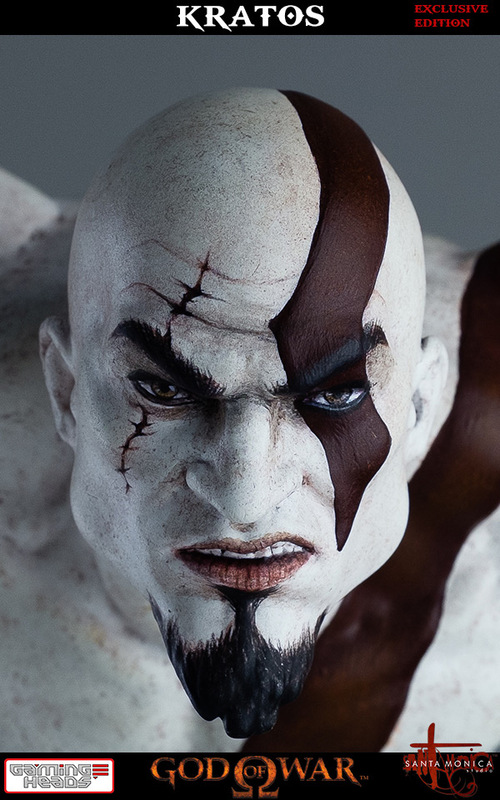 After the great reception of our awesome 1:1 scale bust of Kratos, we're looking to follow up with a piece just as incredible: Gaming Heads is proud to introduce our brand new 1/4 scale statue of Kratos. Kratos will be the second piece in our God of War line, joining our 1:1 scale bust of Kratos that we unveiled earlier this year. As can be seen in the photographs, Kratos can be seen charging head-on into battle. He wields the Blades of Chaos: His deadly pair of chained blades. 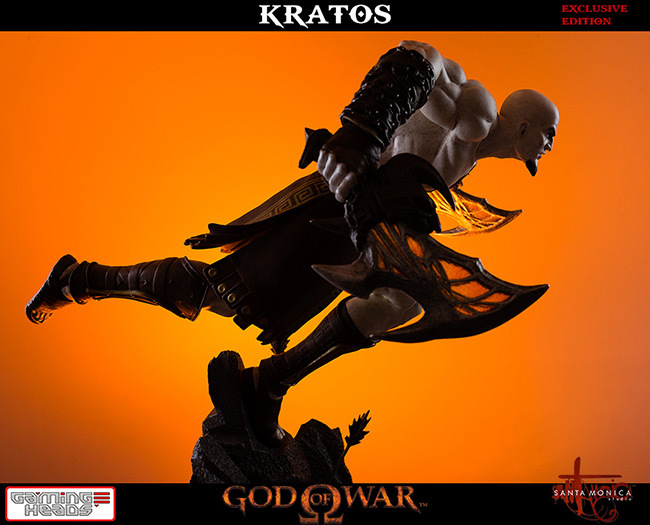 Like many of our statues, there will be two versions of Kratos: A regular edition (1250 pieces worldwide) and an Exclusive Edition (500 pieces worldwide). 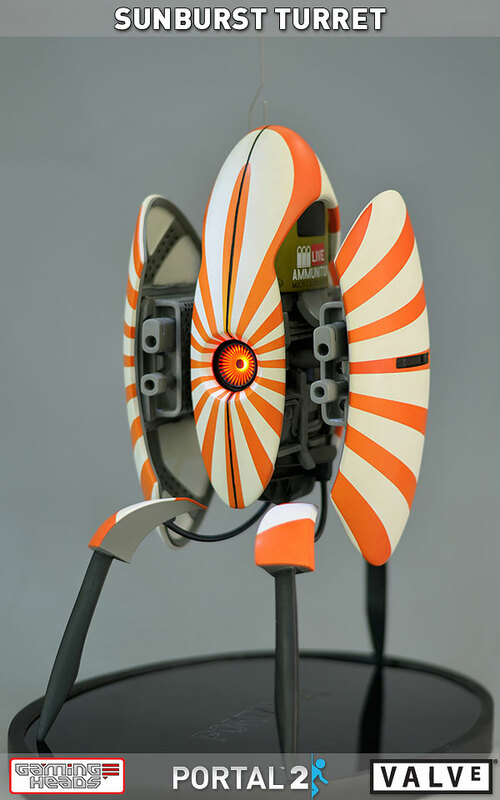 The exclusive variant incorporates a light-up feature within the blades themselves, allowing them to slowly fade between red, orange and yellow. 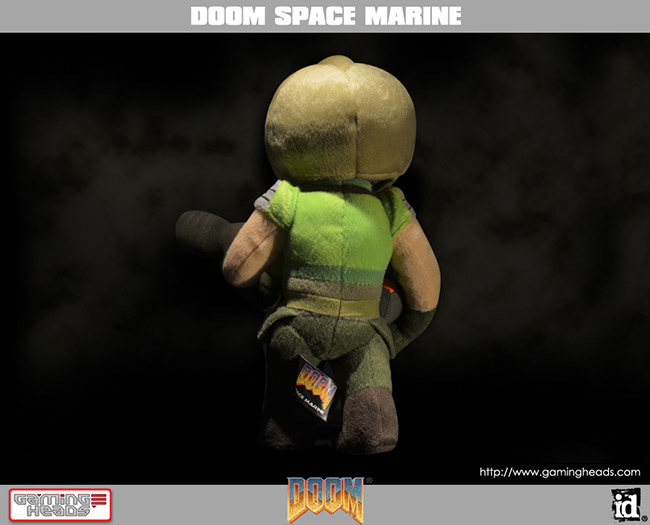 February 6th 2014: Continuing our range of unique licensed DOOM® plushes, today we're happy to launch our second installment – the ORIGINAL Space Marine. 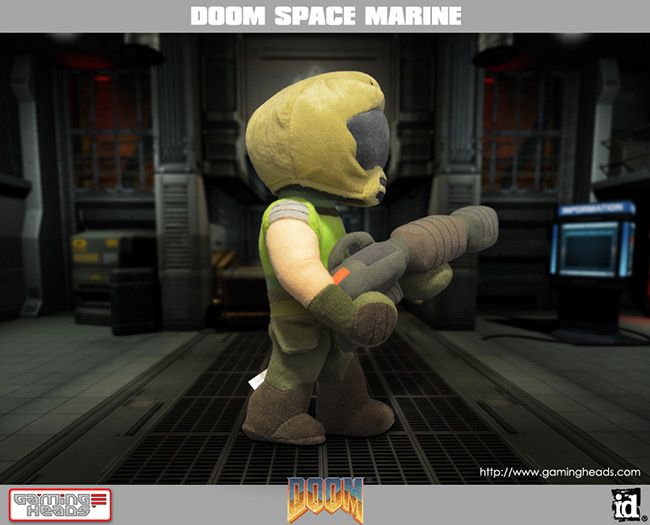 Adorably stylised and armed with his reliable Plasma Gun, he'll fit in perfectly amongst the DOOM Demon plushes we released last year. 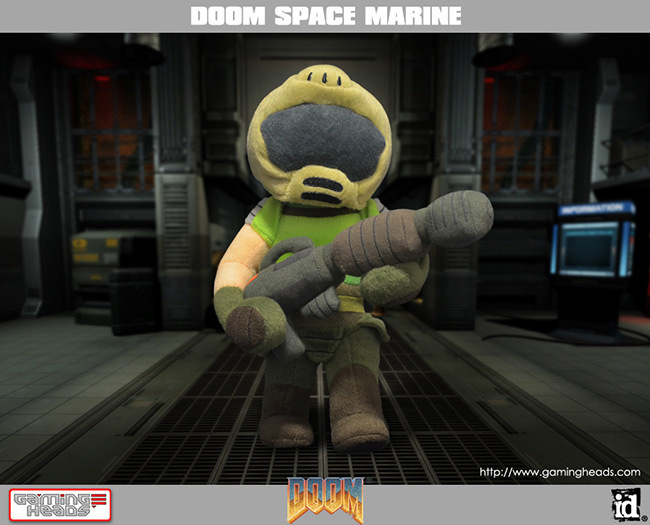 Just like our Pain Elemental and Cacodemon plushes, the Space Marine is made from high-quality cloth materials, blending the perfect mix of cool and cute that DOOM fans will love. 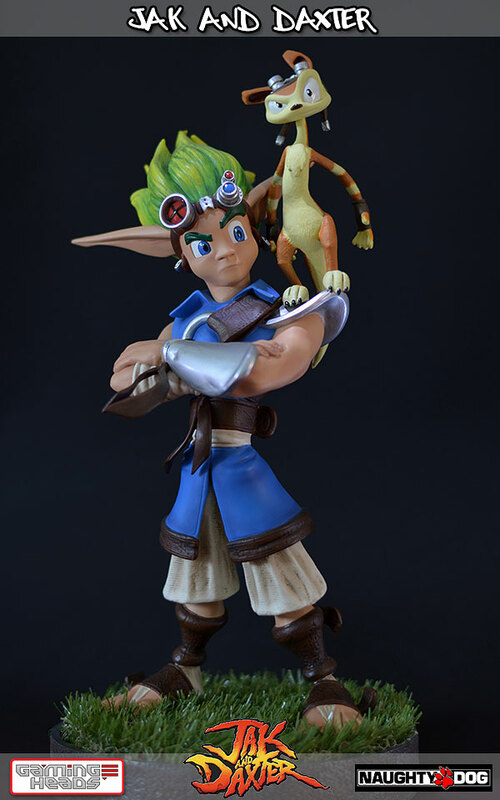 He's made to stand just under a foot tall at 11". 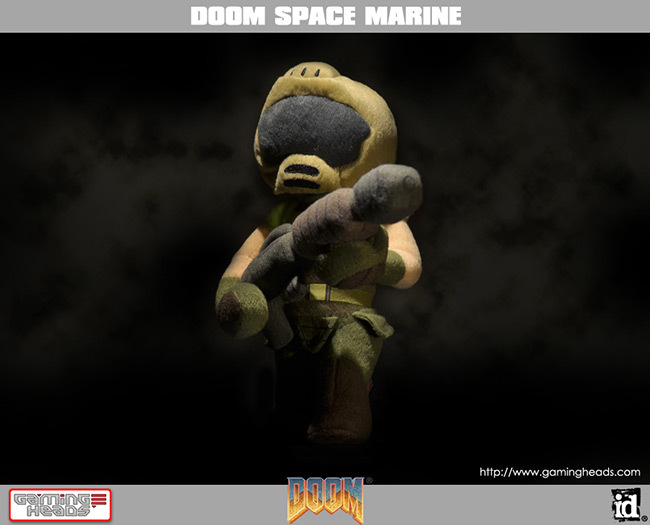 The DOOM Space Marine is in stock right now and available to purchase direct from our website here. For more information about Gaming Heads or to order any of our products, please visit http://www.gamingheads.com. 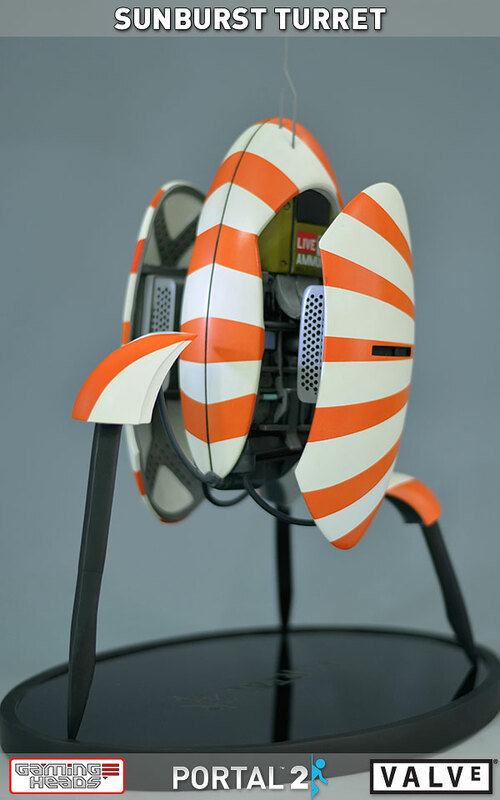 August 7th 2013: Portal fans and collectors alike are in for a fantastic treat today as we at Gaming Heads have just revealed a fantastic, new instalment in our popular line of Portal 2 Turret statues. 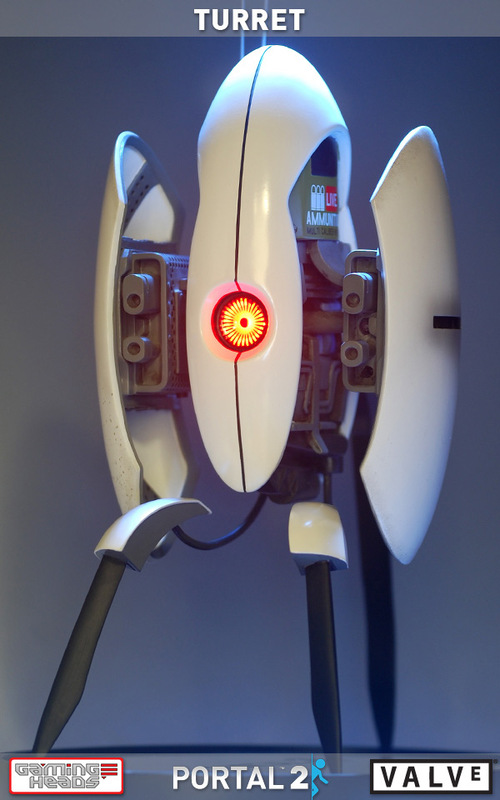 Valve's Portal series has sold millions of copies worldwide to dedicated fans, and as fans of the series ourselves we're incredibly happy to be able to provide unique, high-end statues in unmatched quality. 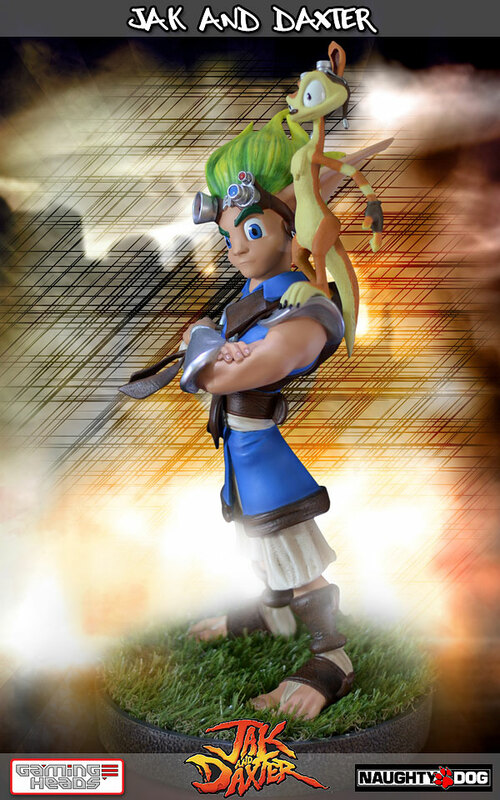 June 21st 2013: It is with great pleasure today that we at Gaming Heads are able to announce an all new venture with Sony Computer Entertainment to bring the fantastic PlayStation All Stars characters to life in a range of high-quality, limited edition statues. We've worked with Sony in the past to create a Kratos figurine for "God of War Ascension: Collectors Edition", so we are thrilled to be able to extend this into a full collection of statues that fans and collectors will enjoy. 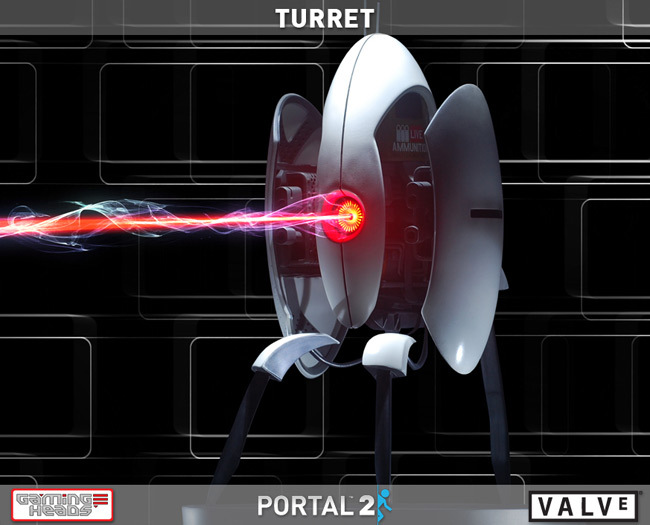 Introducing the first in our Portal 2 Turret Series, the standard model Aperture Turret! Please find some pictures attached. More pictures can be found at the links below. 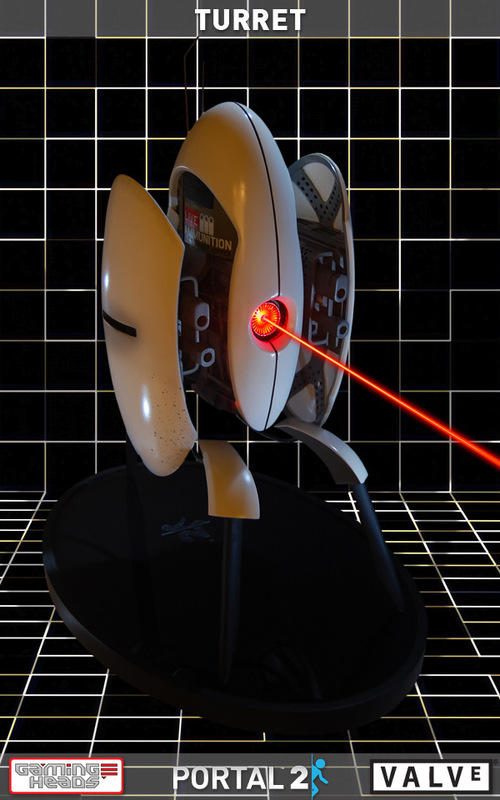 1) The Exclusive Portal 2 Turret stands 16 inches tall, limited to 350 units worldwide, 324.99USD. Features motion activated sound and lights where the lights flash in time with the speech.